Holiday in Munnar is more than what you can expect. If you think of romanticism, serenity beholds beyond tranquility, if you think of idealism, nature endows you with godliness and when you think of some thrilling moments, destinations blazes away with imprudence. Our Munnar holiday packages are a fusion of romanticism, idealism and thrills. The conglomeration also brings you to explore all the nearby attractions in Munnar that allows you to rejuvenate amid the natural ambiance. Today Munnar is an ideal break from the city clamor and more of an exotic destination for the honeymooners. 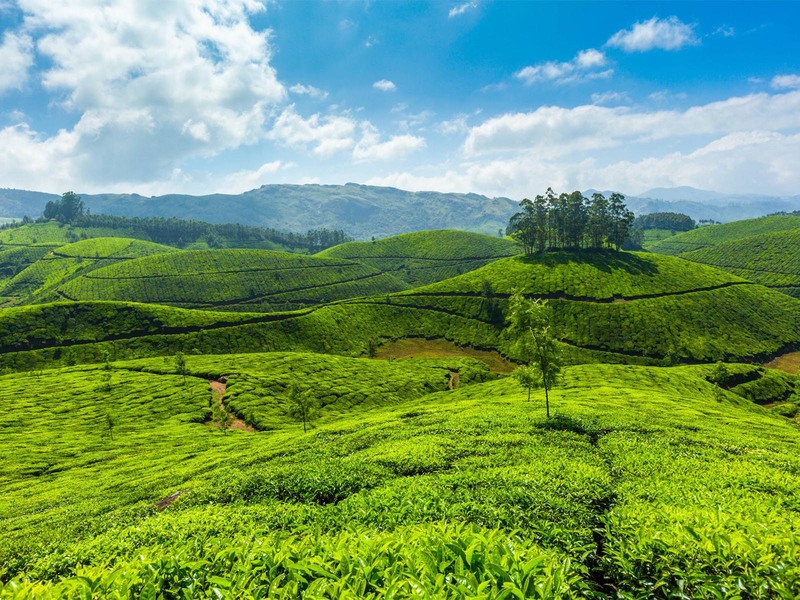 Thus picking one of the Munnar tour packages is going to make your ideal holiday fill with some romantic and thrilling moments that will frame up to be one of the memorable holidays in your lifetime.